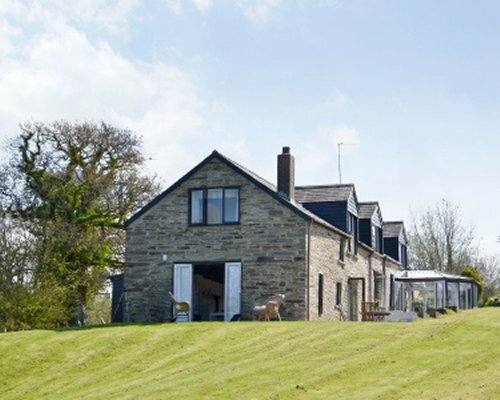 Conveniently located just 2 miles away from the charming, market town of Cardigan, Rosehill Farm is situated well off the beaten track and is surrounded by rolling terrain where horses, goats and lambs call home. 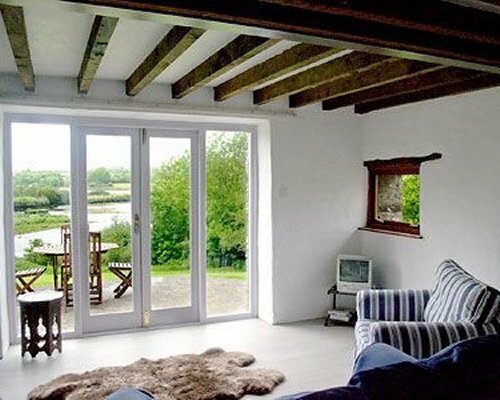 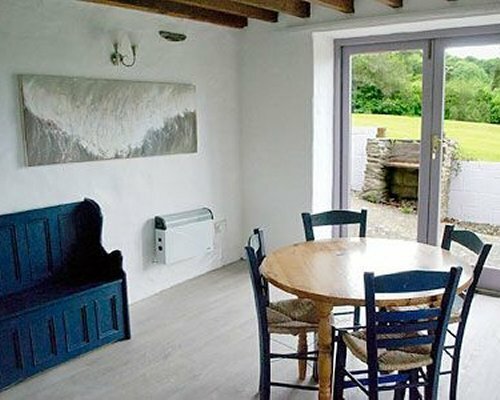 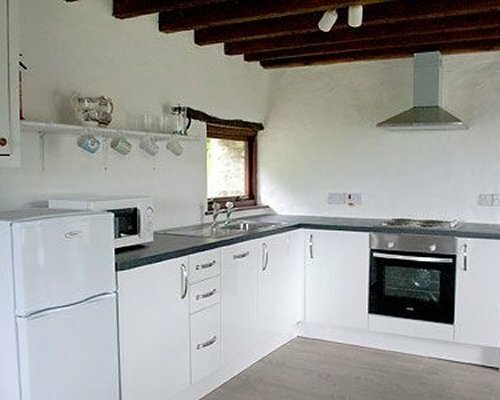 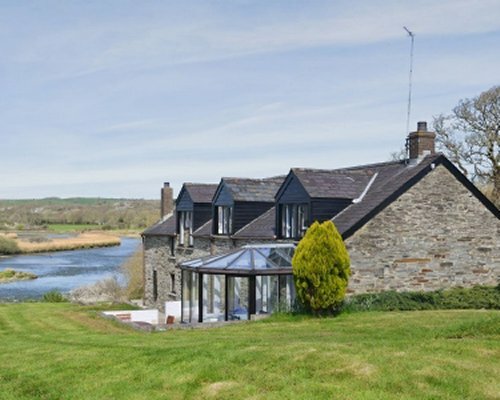 On the approach to the farm, guests will be greeted with spectacular views of the River Teifi, which is famously renowned for its freshwater salmon and trout fishing, and superb water based activities including kayaking and sailing. 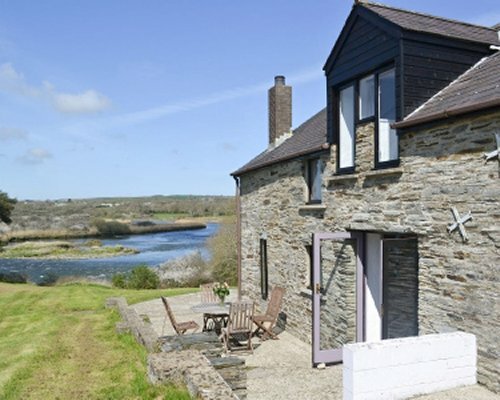 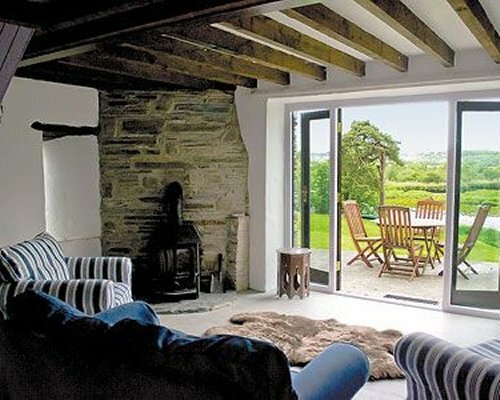 Lying peacefully on the banks of the glistening River Teifi within extensive grounds and on a 91-acre working farm, these traditional, Welsh barn conversions (refs JUK, JUL, OAM and OFA) have been converted to a very good standard and offer a perfect base for a family or couples looking to explore the dramatic coastline and rugged mountains of west Wales. 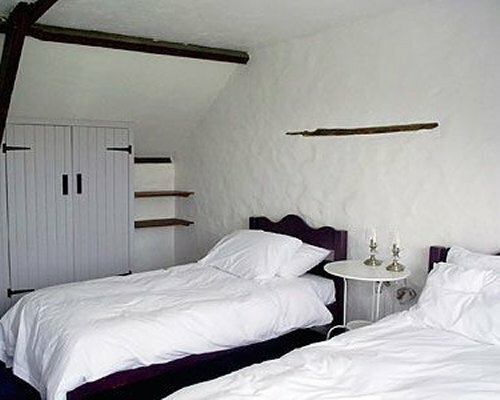 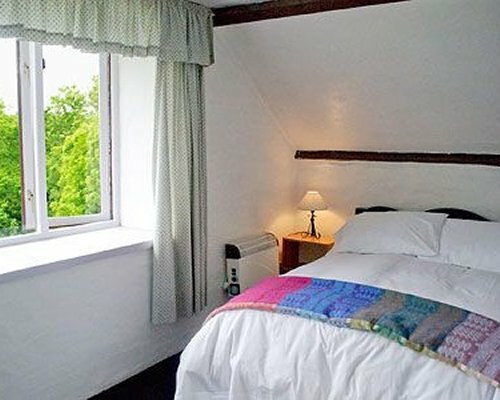 Each cottage has been sympathetically restored to uncover much of its original charm and character, including exposed beams and stone walls, and traditional wood-burning stoves have been added to provide a wonderful ambience for those cosy nights in. 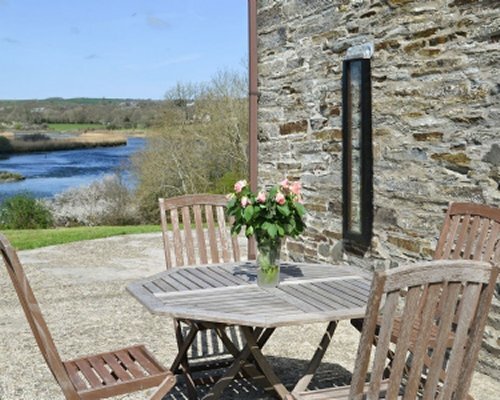 Outside, guests can relax on their own private patio area, perfect for unwinding after a busy day’s adventure whilst watching the red kites and peregrine falcons soar over the magnificent scenery.